A wedding by definition is a ceremony celebrating the marriage of two people. 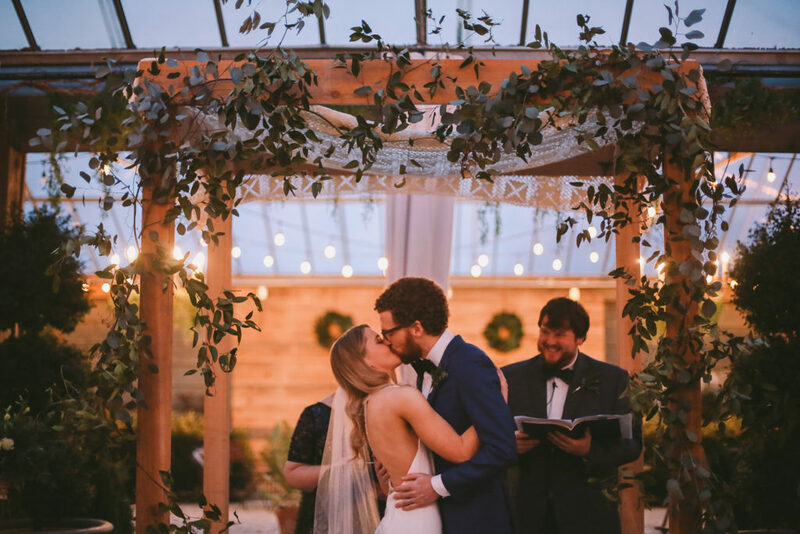 An event that is a testament to the union of two souls and outward exhibition of the love between the two and their closest family and friends. BlackBird Creative is a photography company that specializes in preserving those memories. 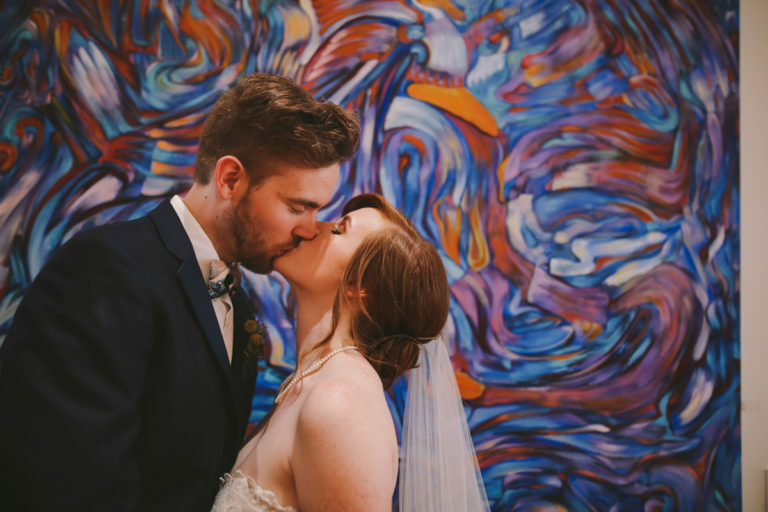 Our goal is to capture your unique love story. The one that you tell your grand-children in the decades to come. The chapters that start with sparks and butterflies and continue past your wedding celebration. Weddings give us a chance to capture the moments that tell your story. Our motto is “Genuine Moments. Timeless Memories.” Its something we pride ourselves in; translating your personality and chemistry through our frozen frames. As of January 2018, BlackBird Creative has been in business seven years. We have photographed so many weddings and we always come away from each with our favorite reward, a new story. Let us help tell yours! We love to share our clients' big days! Here's a sample of what you can expect from our wedding coverage and some sweet words from the couples themselves or some insight into all the fun! What is standard turn around time for wedding photos? Its generally 2-3 months, based on how busy the wedding season is at that time! As soon as the photos are done they are uploaded to our client galleries and sent to you! You'll receive email confirmation with a direct link to your photos! Is there more than one shooter? Generally you are getting two photographers, unless otherwise stated. 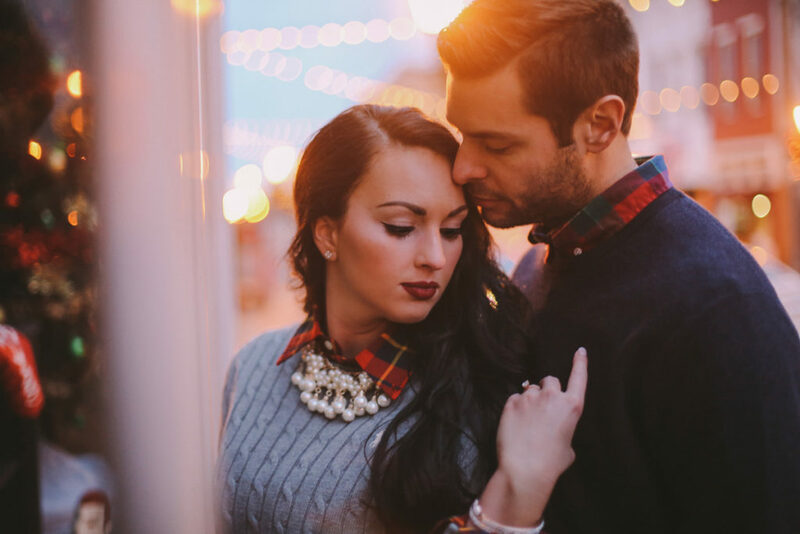 There are special times when we will only use one photographer, but that is agreed upon well before your date. Almost always, you will get both Ryan & Jessica, but if some unforeseen event happens or we happen to double-book (very rare occasion) you will be notified. How do I secure my wedding date? Your deposit (specific to your total package cost) confirms your booking date with us! Once thats paid, your date is booked and the remaining payment can be paid however you like until your due date. No. We feel its important for us to focus on one thing, and thats giving you the best photographs possible. We leave video to the guys that specialize in that field. We love to travel! Give us a destination and we will give you a travel quote! 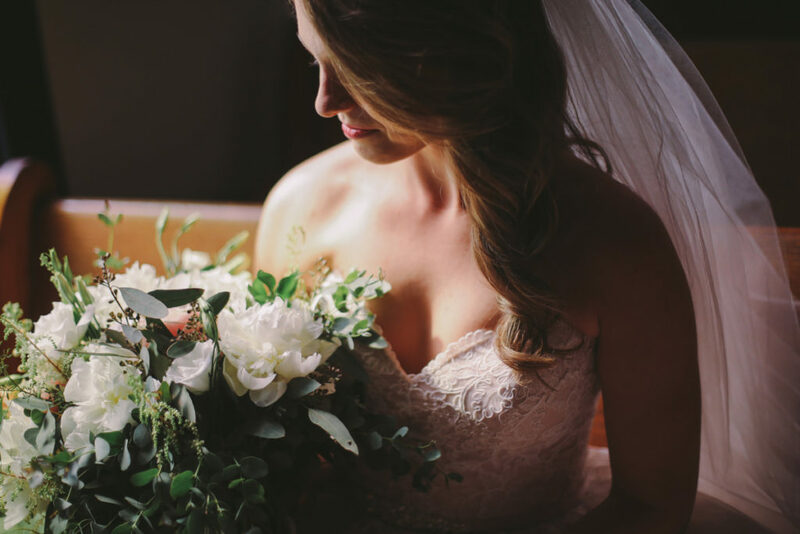 HAVE QUESTIONS ABOUT BOOKING YOUR WEDDING? INQUIRE HERE! WE APPRECIATE YOUR INTEREST AND HOPE TO WORK WITH YOU!